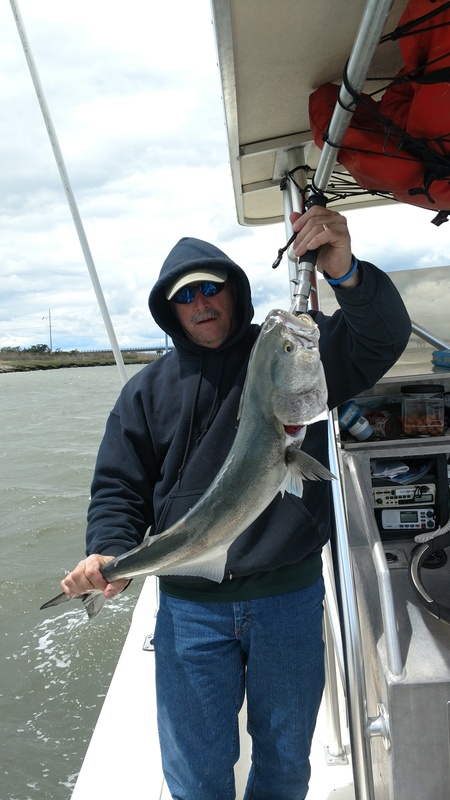 Fishing on Delaware Bay. 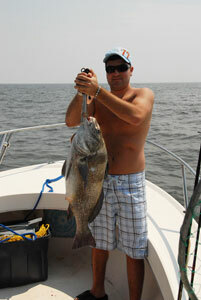 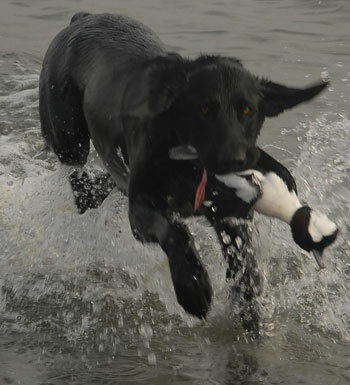 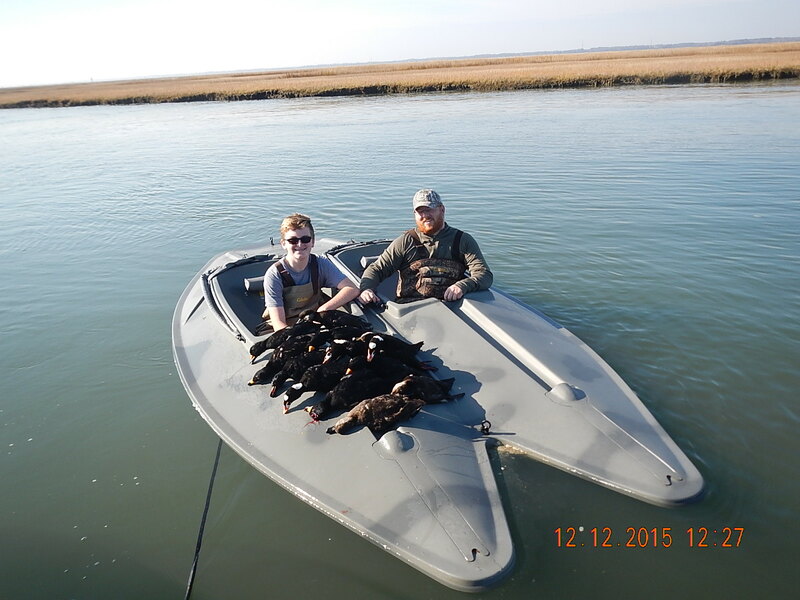 We run trips on the delaware bay from April thru December. 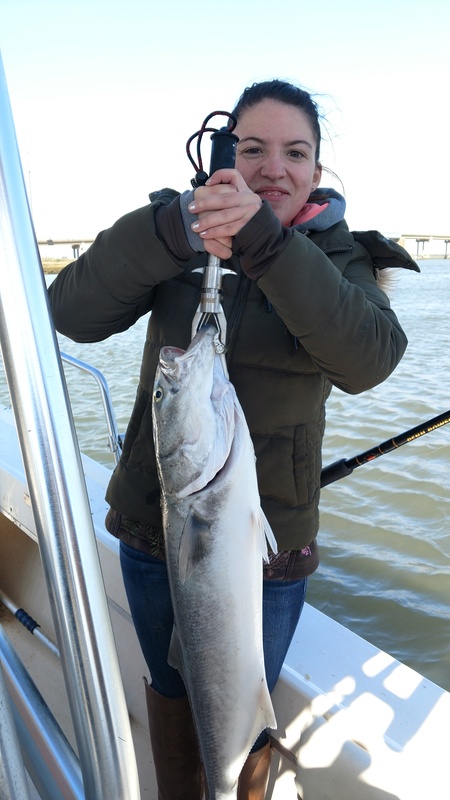 September is great for flounder migrating out of the bay and bunching up on the ocean reefs, croakers, sea bass, dolphin and bonita offshore.